WaterCare's line of filters has a variety of solutions to match your exact needs. Common water issues like foul smells, discolored particles, or low pH are no match for our line of proven filters. Reduce impurities in your water while keeping your well, plumbing system, and fixtures operating as they should! We offer free water filter estimates, contact us to schedule yours today. 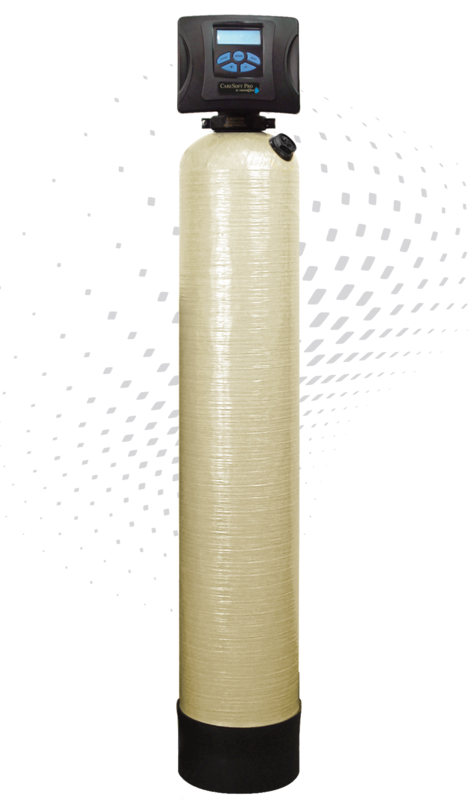 The secret behind our Ion Pro filtration system is that we combine a unique air chamber with a specialized filtration media. The air chamber oxidizes dissolved contaminants while the media effectively filters problem particles from your water, without additional chemicals or salt. 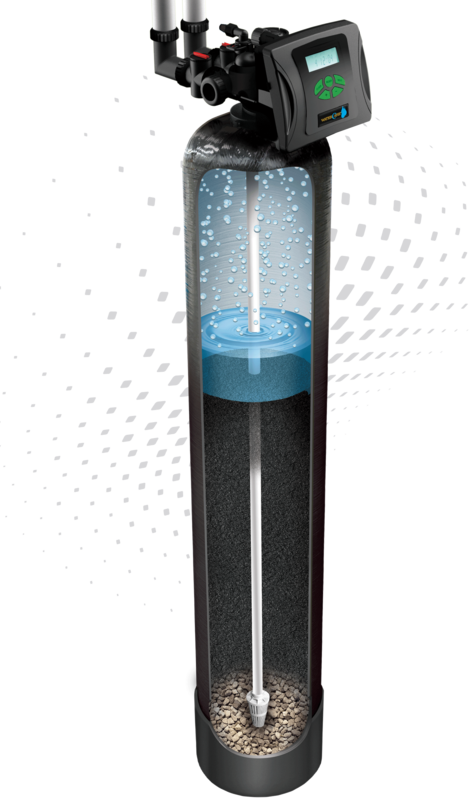 CareClear Pro® water filters provide a perfect filtration solution for city water or well water. These filters can neutralize acidity, eliminate chlorine taste and odor, and remove uncommon nuisance particles. You can rest assured knowing that there is a filter with the solution for your household's water problems! CareClear Pro® filters remove unwanted contaminants simply and efficiently, using only water to backwash the system during its cleaning cycles. These filters can be customized to focus on your unique water problems, all in an effective and environmentally friendly unit! Leave a review for one of our products!